Get your trees looking trim with tree care services in Sault Ste. Marie. First impressions are everything when you welcome visitors to your business or home. A well-kept yard is one of the signs of a quality establishment, and trees play a key role in creating a welcoming environment. 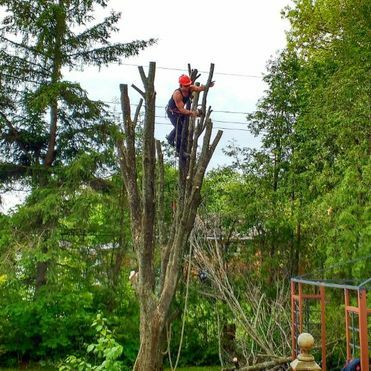 When your greenery needs sprucing up, Gee’s Tree Removal Service can step in and provide you with professional tree care services in Sault Ste. Marie and the surrounding area within a two-hour radius. 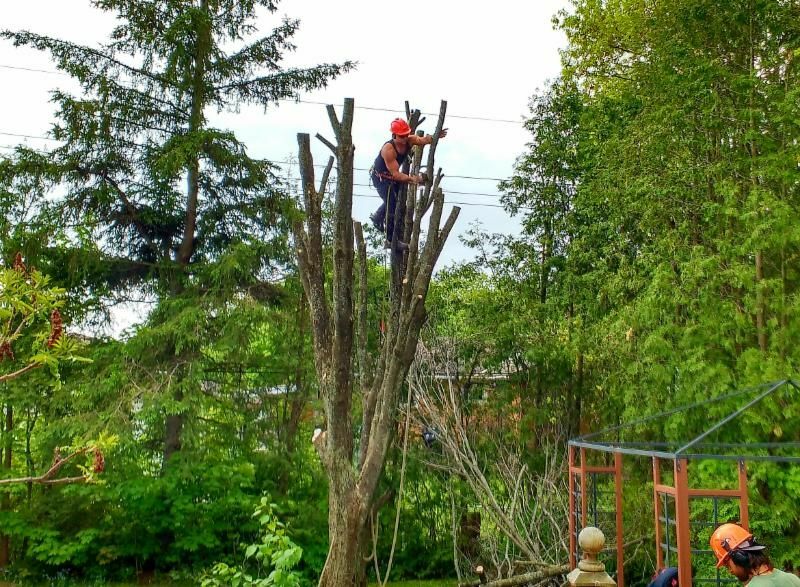 At Gee’s Tree Removal Service, we work within your parameters to provide you with consistent tree care services. 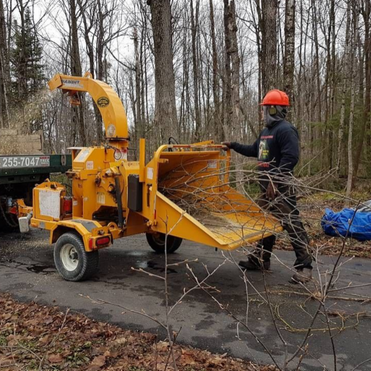 We offer brush cutting, tree bracing, deforestation, and more. 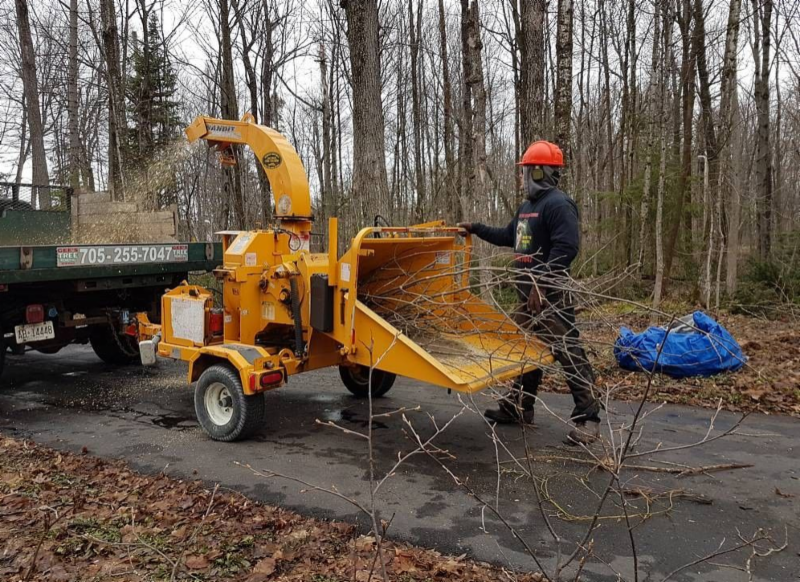 We also provide specialized services for your yard, including fruit tree pruning and stump removal. While a proper aesthetic look is important for your trees, so is ensuring they are not in harm’s way. Our staff offers disease assessment and full diagnoses. We also examine dangerous trees and provide emergency services upon request. Your yard will be the bee’s knees with help from Gee’s Tree Removal Service. Contact us today for more information about our tree care services, and we’ll get down to the root of the matter for you.